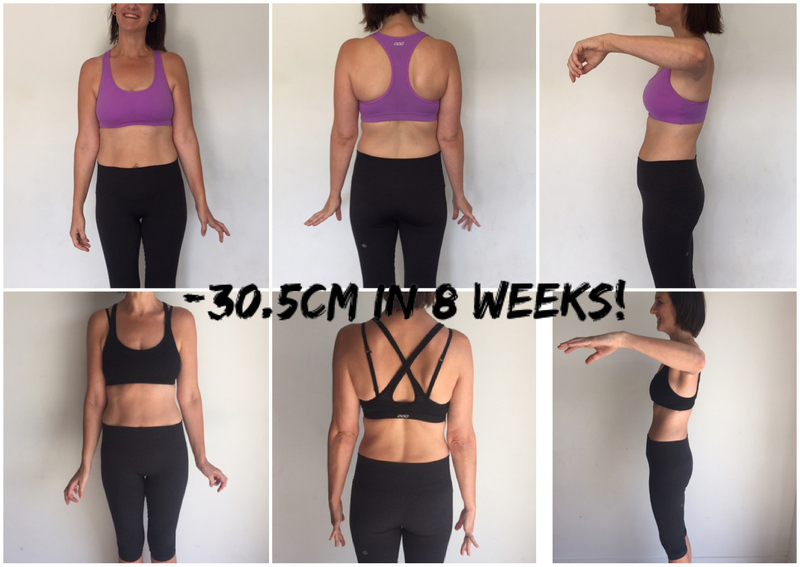 I started the 8 week challenge after 12 weeks of personal training with Danni. I loved the one-on-one and wanted to transition to bootcamp but still maintain the regular contact, support and accountability. I was 6.5months post partum, getting back into fitness, and adjusting to life with two kids on my own. The program has been amazing for me and really reminded me how much nutrition and mindset impacts my day to day health. It has helped me to plan meals, eat regularly and fuel my body whilst breastfeeding. I’ve gone from forgetting to eat or making poor food choices to eating regularly and preparing all my own meals. Overall I feel healthier, better informed and I’m making positive choices every day. The group aspect has been invaluable in terms of providing ongoing support, encouragement, accountability and meal ideas. It’s great to see everyone adapting the program to suit them and still achieving great results. I love that there is no catch and no hype. Danni just asks that I am accountable and honest with myself. I have found the challenge so easy and so fulfilling.